OUR STORY is one of a guy with a camera and an idea. 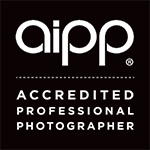 It started there, and it became Australia’s most recognised professional event photography company. Event Photos Australia was founded by Pat in 2004. As a professionally trained photographer, he found his niche in the world of events. Spending several years travelling, shooting and editing shots ‘til the wee hours in his hotel rooms, he noticed that the events business needed a higher standard of service. One that was founded on knowledge that can only come from capturing countless conferences, galas, product launches, concerts and parades. Pat’s vision was to push boundaries and borders to bring real event photography expertise to clients Australia-wide. He collaborated with like-minded photographers, he engaged with the professional events industry, and he built a truly national event photography service offering exceptional results to clients who take their event photography investment seriously. Today Event Photos Australia is leading the way in professional event photography. The range of services is arguably the broadest and most flexible in the market, and it keeps on growing. Pat himself has been actively engaged in improving standards in the industry and providing practical insights for event organisers. 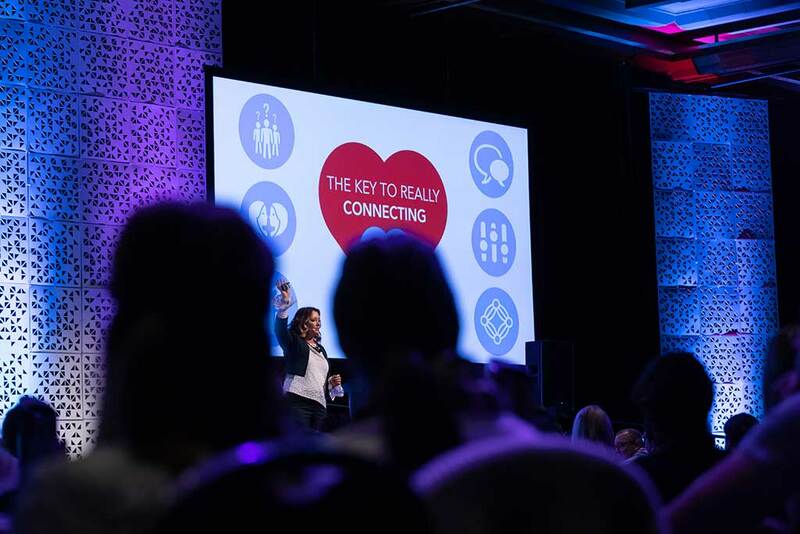 Event Photos Australia has come a long way, with an ever expanding range of services, innovative photo entertainment integration, and most importantly, outstanding project management and creative collaboration. 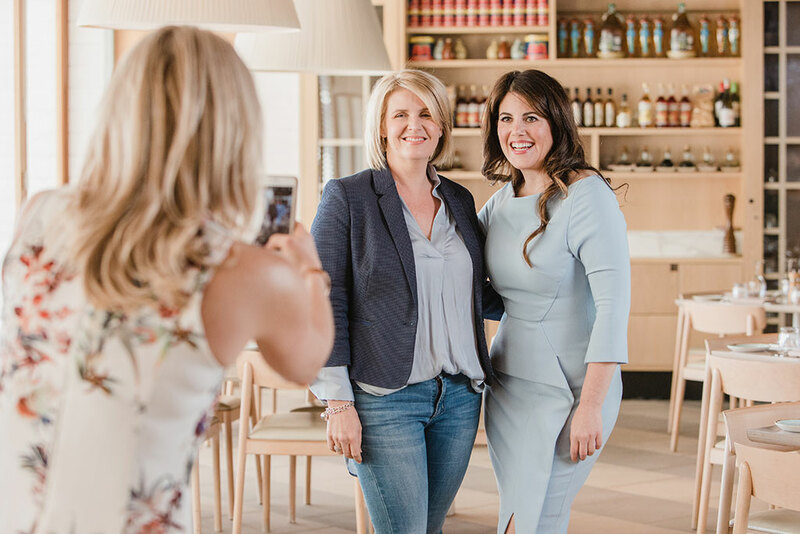 We invite you to explore Event Photos Australia’s services, keeping in mind that when you contact us, we will provide a considered approach, offering services tailored to give you the results you need and more. That’s why we are the photographers for event professionals. Now let’s get snapping! Pat leads the national team of photographers. If you have a very unique event or event photography related question that you need answered – he’s the guy to ask. Ze started his photography career when he first bought his own Kodak Express photo lab shop. Processing photos and getting the colours correct gave him a lot of experience in getting colours perfect for printing. Lucas has a reputation for providing outstanding professional service, and creating consistently great imagery in both stills and video. Jon is a patient and well prepared photographer who will plan everything he can, days and even weeks in advance. Mik can be found running around shooting the latest in Sydney real estate, in the Blue Mountains covering a sporting event or dressed in his blacks running around a conference or event. Chloe is out there making people smile at every chance she can. She is also an amazing pet photographer. We are always on the look out for talented event photographers with suitable experience. Event Photos Australia can create a unique event photography experience that’s perfect for you. Just want to say a big thank you for the unbelievable job you have done on these photos. Leon, Pamela and I are so over the moon and appreciate your great talent. Thank you and I am sure we will be doing more in the future.